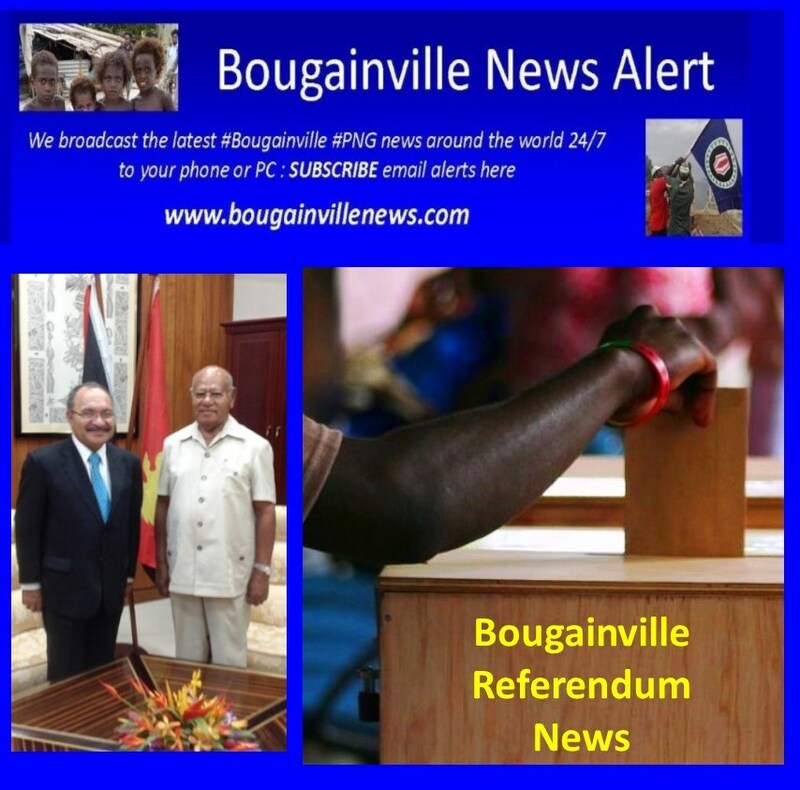 “ The Autonomous Bougainville Government wants to ensure nothing undermines the region’s unity ahead of the referendum on independence. 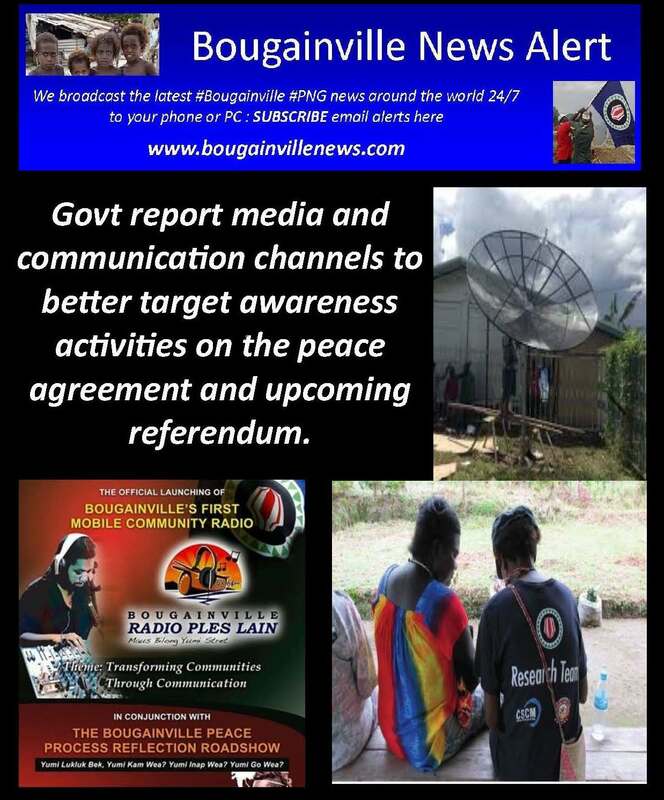 In June next year Bougainvilleans will be asked to vote on whether they want independence from Papua New Guinea in what will be the final chapter of the Bougainville Peace Agreement. 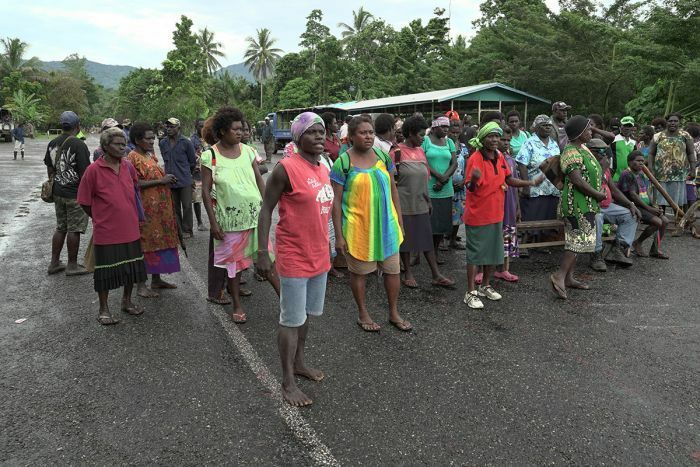 Efforts had been underway to re-open the Panguna mine which was closed by the region’s civil war, but disputes within local communities caused the Bougainville parliament to place an indefinite moratorium on any mining there. President John Momis said landowners are split with factions supporting different mining companies. 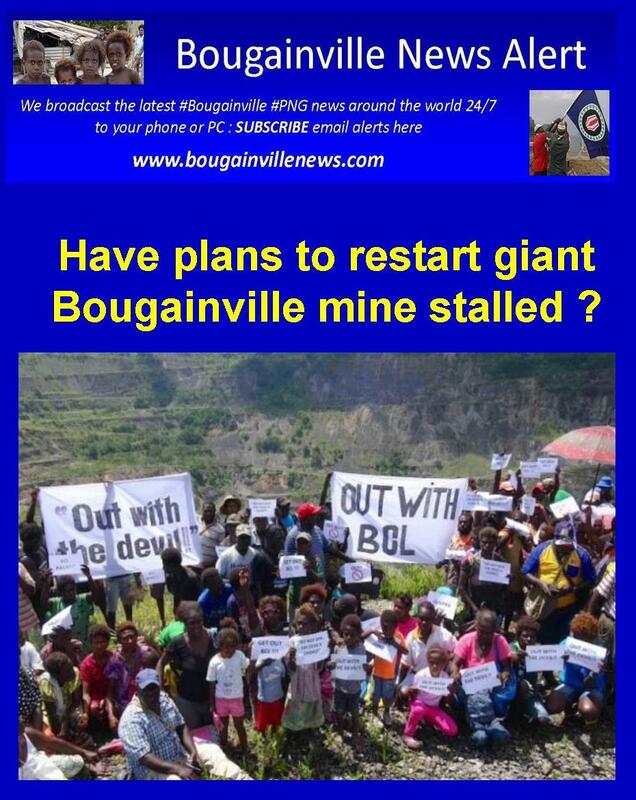 The Autonomous Bougainville Government has reinforced its decision to continue with the moratorium over Panguna Mine after seeking advice from the Bougainville Mining Advisory Council. 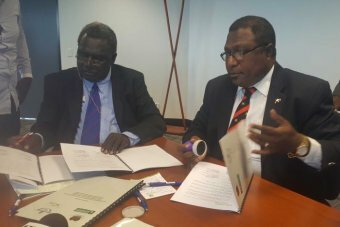 ABG Vice President and Minister for Mineral and Energy Resources Raymond Masono said the decision stems from the advice of the BMAC and recent deliberation by Bougainville House of Representatives. 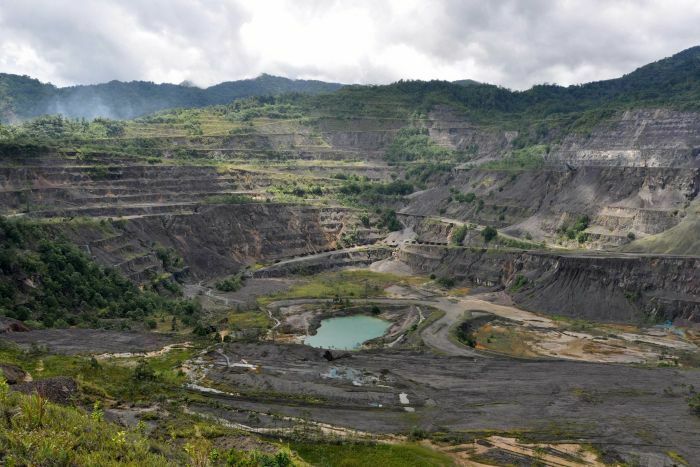 Upon these advices the Bougainville Executive Council under the Bougainville Mining Act 2015 Section 66(subsection 1) has designated the area, approximately 37.8 square kilometres to be reserved from any mining activity. 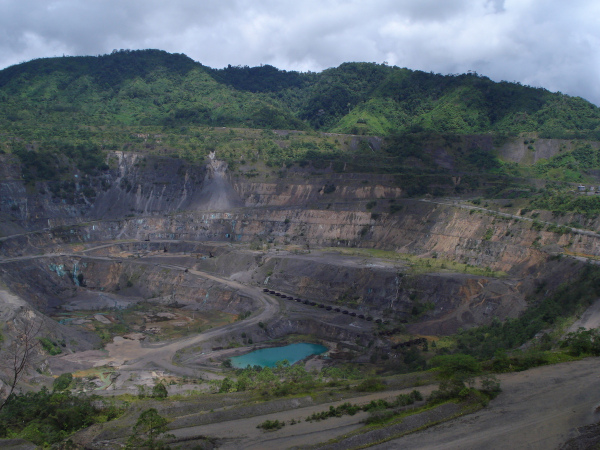 The area covers the Mine Pit, Dapera, Moroni, Pirurari and borders Guava Village which literally means the areas where the Panguna Mine operations were once situated. 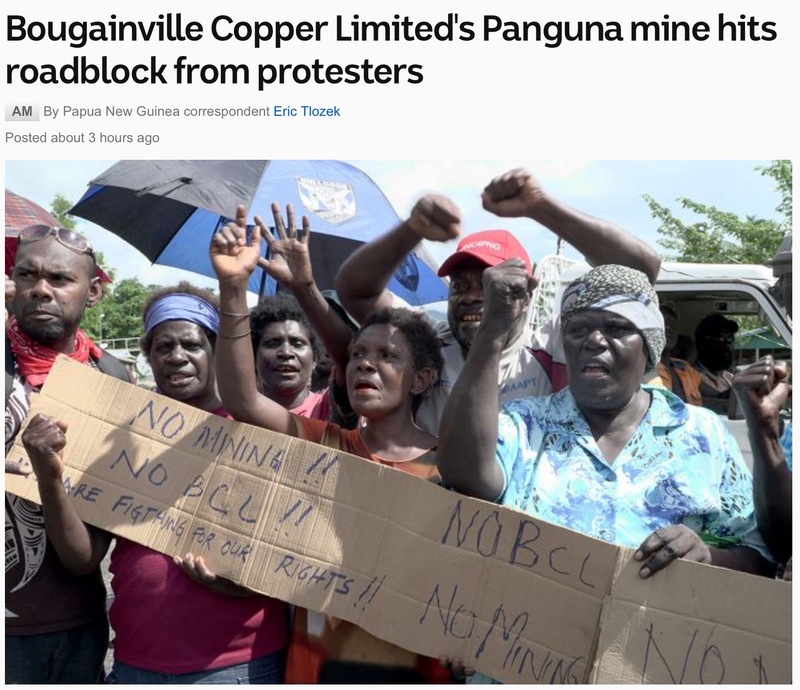 As the ABG tightens its reins over Panguna the continued squabbling between BCL and RTG has intensified as the two companies try to entice the ABG and landowner groups to supporting their right to mine Panguna. Under the ABG’s Mining Act the landowners have the final say as to who will be allowed back to Panguna but the division them amongst has irked the ABG. 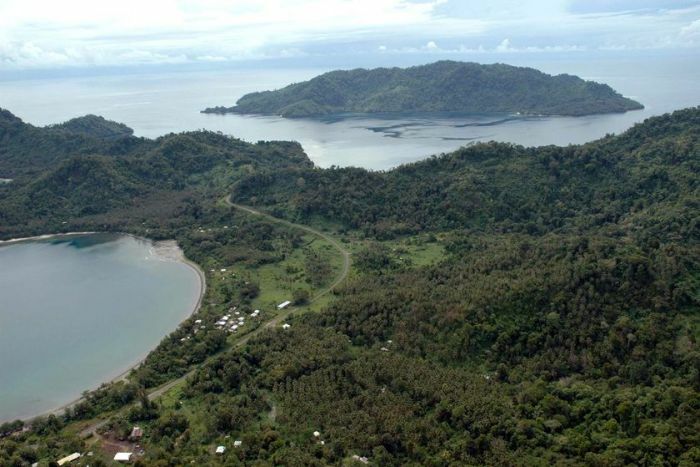 Sources close to the ABG have disclosed that the moratorium will remain in place until the landowners can unite and agree on the developer they prefer back in Panguna. The first declaration of the moratorium was initiative by the BMAC late last year after negotiations with both companies broke down. 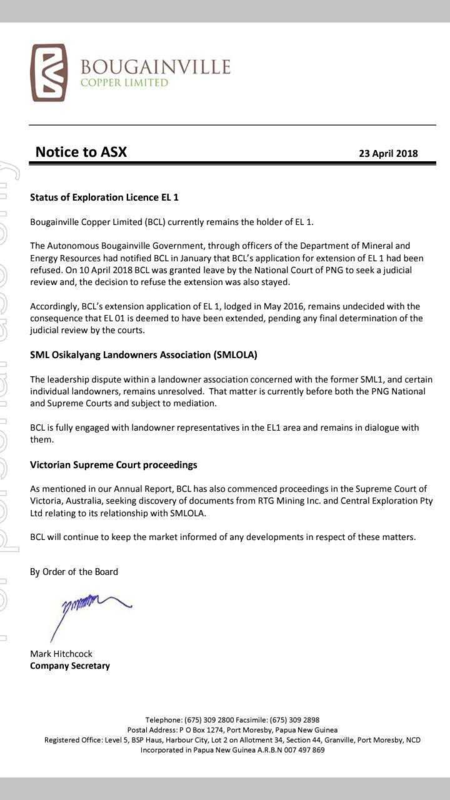 Mining company Bougainville Copper Ltd (BCL) has advised the Australian sharemarket the Autonomous Bougainville Government (ABG) decision not to renew its exploration licence at Panguna has been stayed in the National Court of Papua New Guinea. The ABG placed an indefinite moratorium on mining at Panguna which Mr Hitchcock said BCL would respect. “We just need to protect the rights of everybody. That includes our shareholders and the majority of the landowners that we see as supporting us. And we are just trying to maintain the status quo at the moment,” he said. 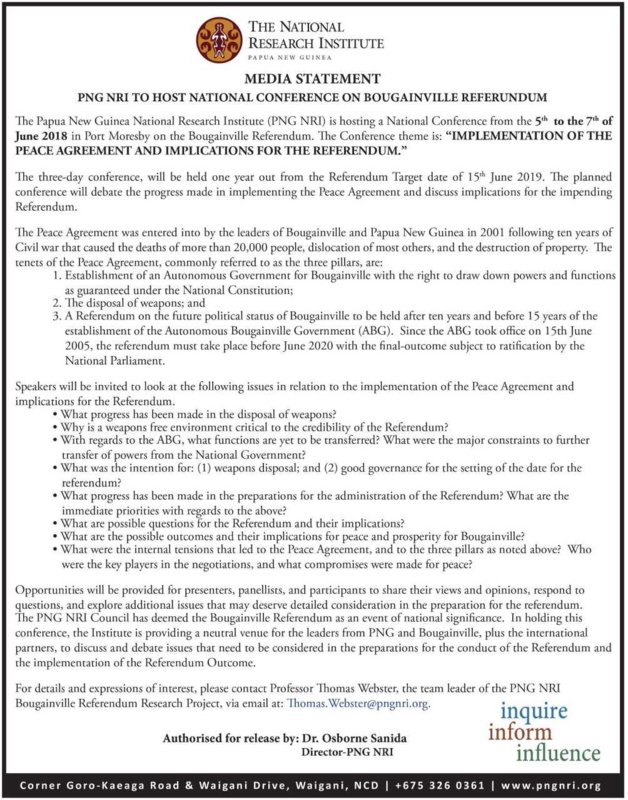 The Papua New Guinea Parliamentary Bipartisan Committee on Bougainville Affairs says vital issues pertaining to next year’s referendum need to addressed before the end of this year. 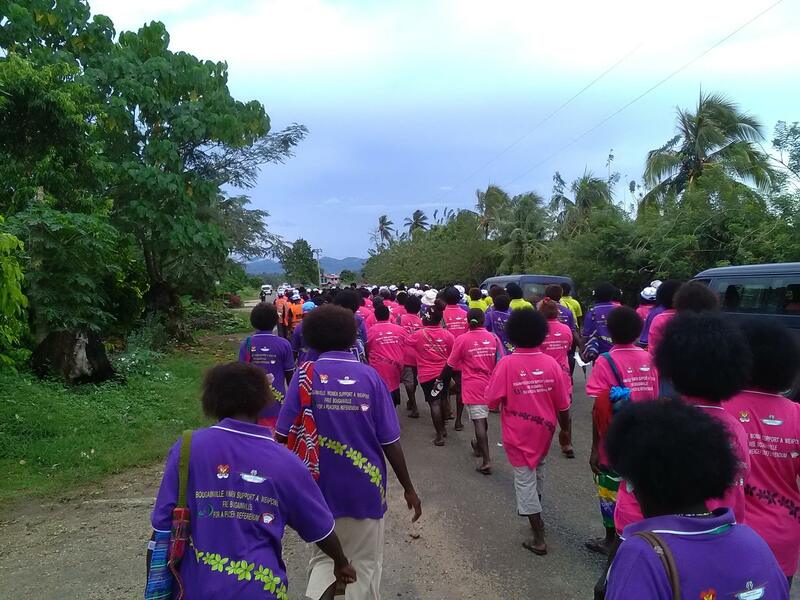 Its report, which had been tabled in Parliament, included calls for additional funds to be provided, over and above the grants to which Bougainville is already entitled. 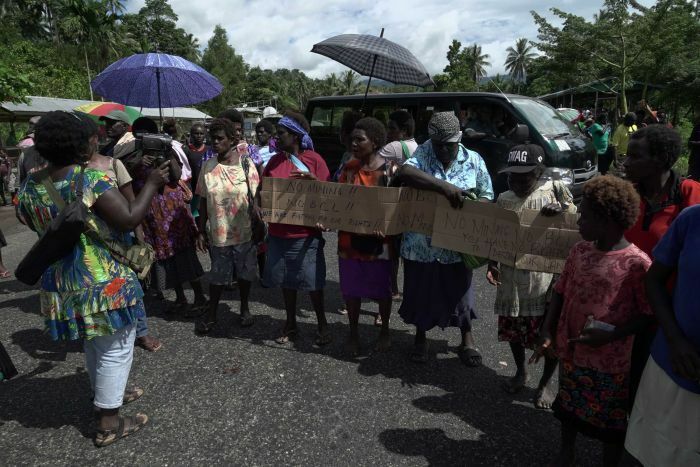 It said the National Co-ordination Office for Bougainville Affairs should become a stand-alone entity, rather than being part of the Prime Minister’s Department. 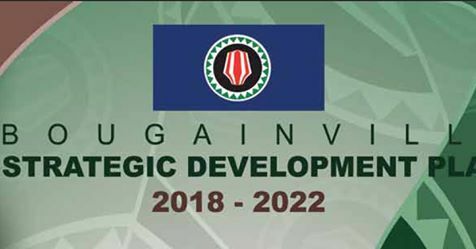 The report said this agency should have offices in both Port Moresby and Buka so it could become the focal point for development co-operation partners, NGOs and businesses interested in engaging in Bougainville. 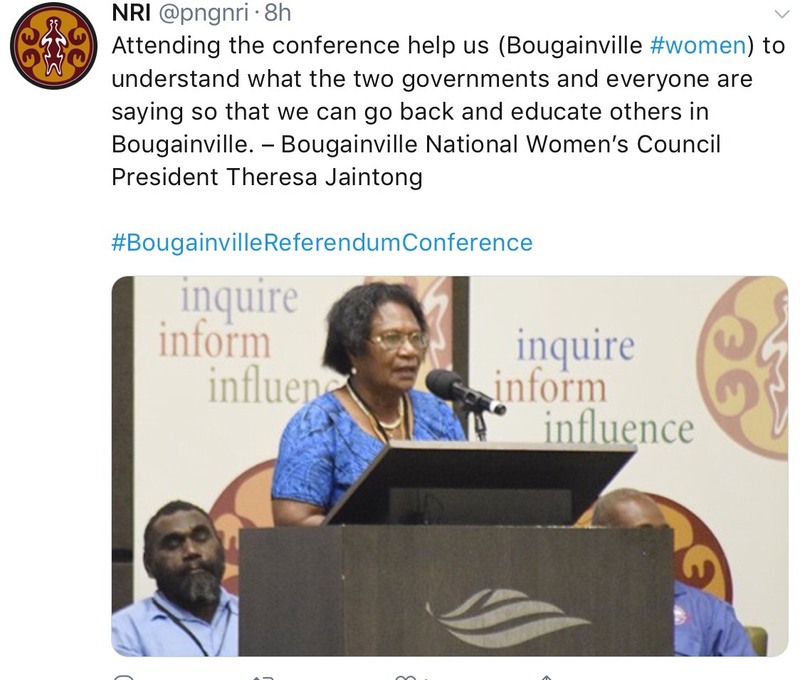 It said the National Executive Council should also consider extending the Special Intervention Fund beyond the referendum, when Bougainville would still require support for governance and development, whatever the final outcome. 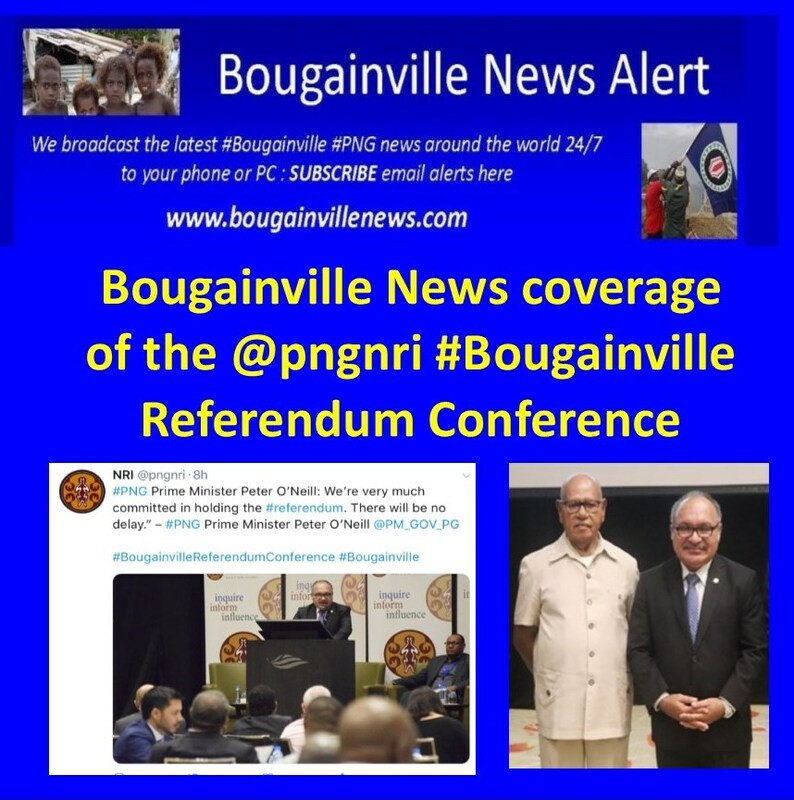 The Post Courier reported the committee saying it is vital the National Government and the ABG consider and fund economic plans so that the Bougainville economy grows and diversifies. 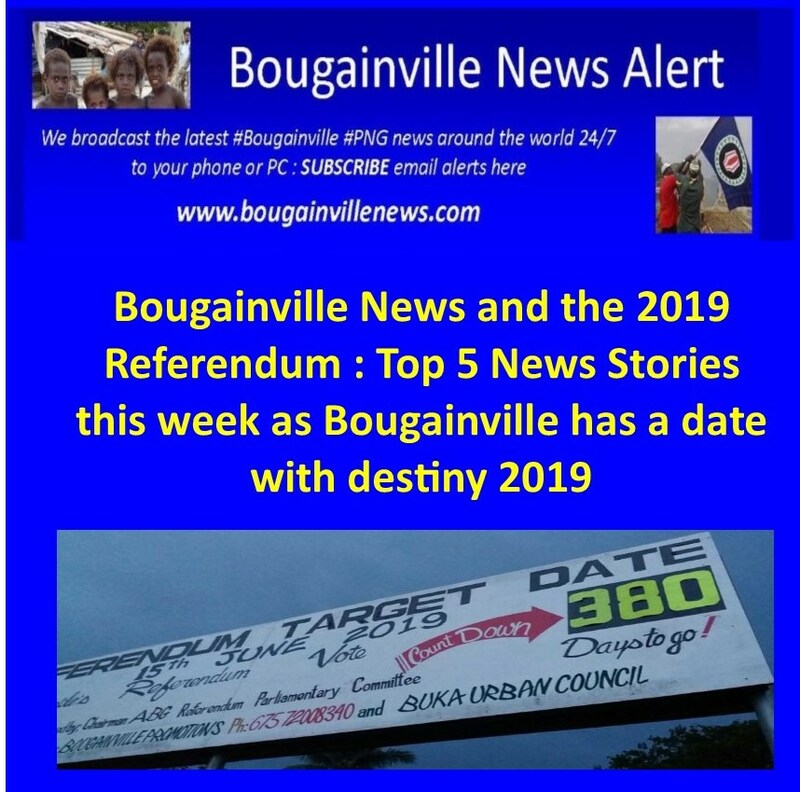 There is a need to look at the parallel political structures now in place in Bougainville, the Parliamentary Committee on Bougainville Referendum says. 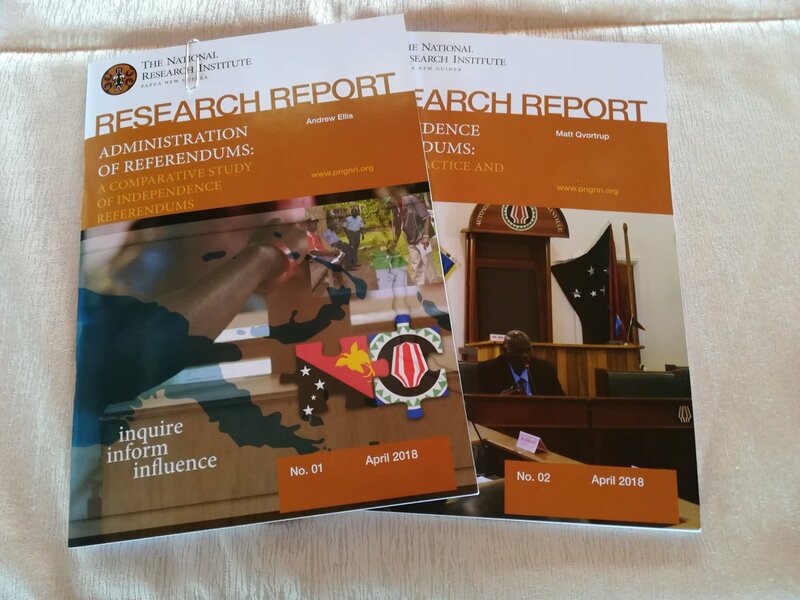 The report, which was tabled in Parliament by the committee chairman William Powi, found that there were two sets of political structures and two sets of leaders performing almost the same kind of responsibilities. 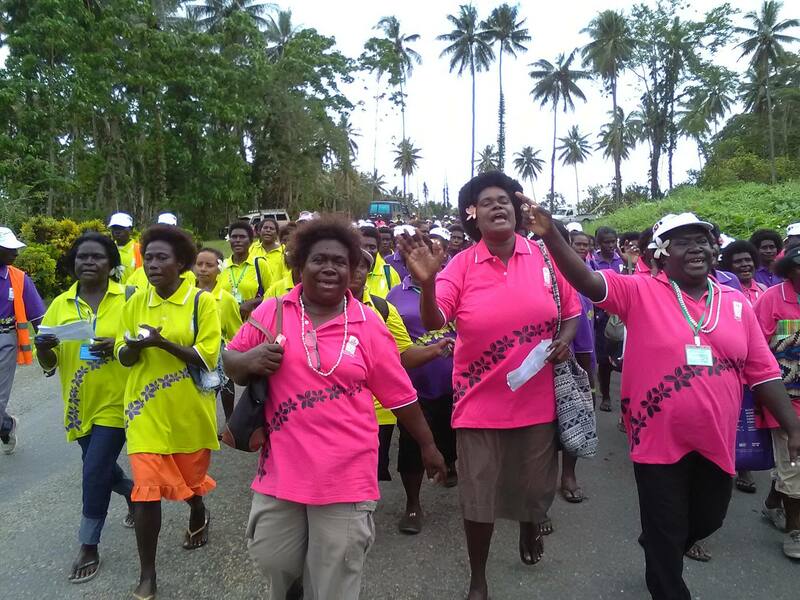 “These two sets of leaders are the four national leaders who are members of the National Parliament and the 40 Bougainville House of Representatives members. Mr Powi said that the establishment of the ABG in 2005 had paved way for the co-existence of the dual parallel political structures. 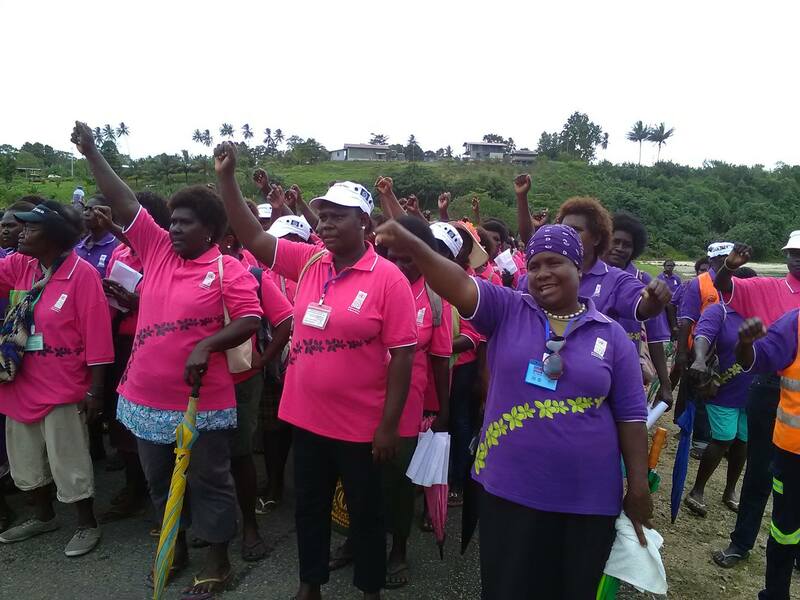 He said that these structures are occupied by two sets of leaders who are elected by the same Bougainville voters and serving the very same Bougainville constituencies that had similar development aspiration for the people and share similar views in terms of policy initiatives for development and service delivery. 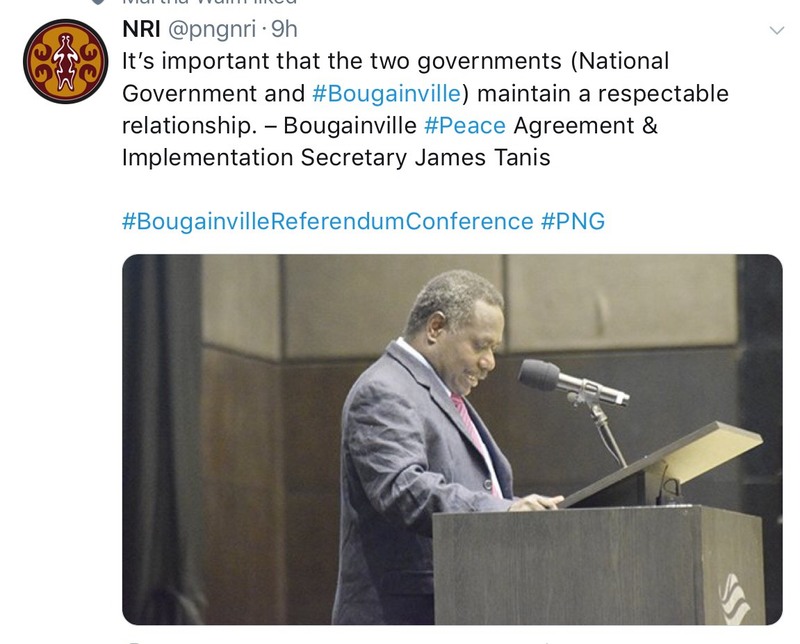 Mr Powi said that the sources of friction appeared to be threefold, first, there was the case of what could be called “dual legitimacy” where both governments claim that their respective elected leaders were the rightful or mandated representatives of the Bougainville people. 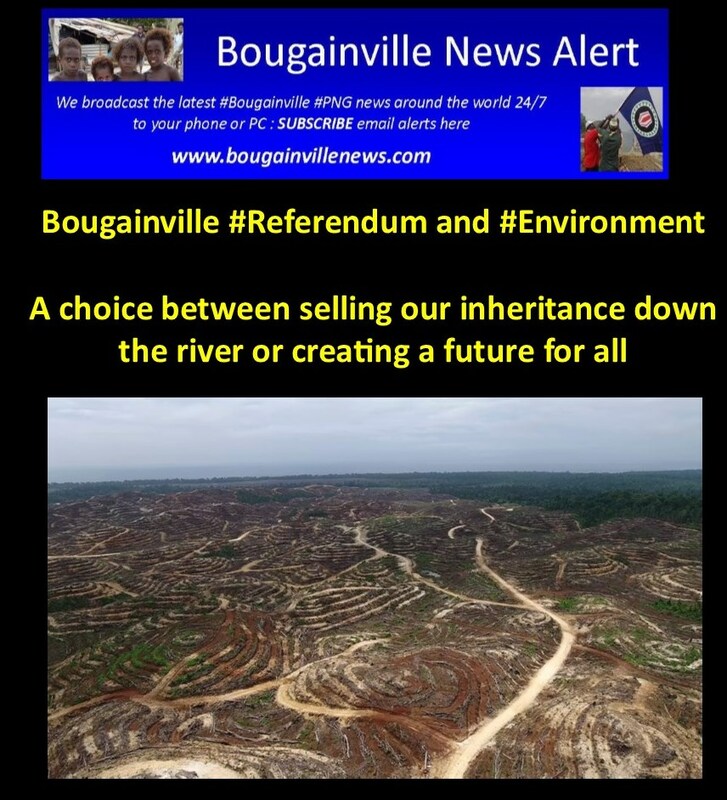 “While this matter can easily be brushed aside as a needless political tussle, the issues at hand really boils down to who really should be playing the leading role in setting the development agenda as well as the pace for Bougainville’s political future. One can see the logic in the two sets of leaders’ cooperating, but apparently they have not been able to do so for a long time. 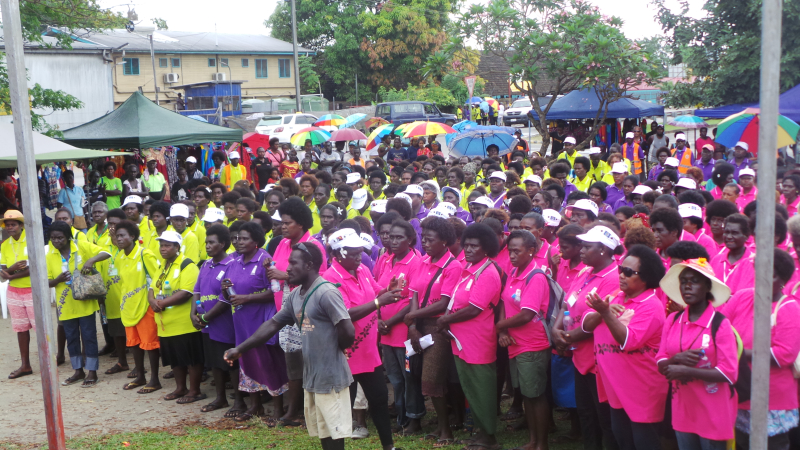 That is why Bougainville’s Speaker, Simon Pentanu, considered it a significant achievement when the four national MPS recently started taking their seats in Bougainville’s House of Representatives,” he said. He said secondly, there appeared to be disconnected with policies and development initiatives between the National Government and ABG. “The National Government has major projects funded through sources like special intervention fund while national MPs have the provincial support improvement programs. 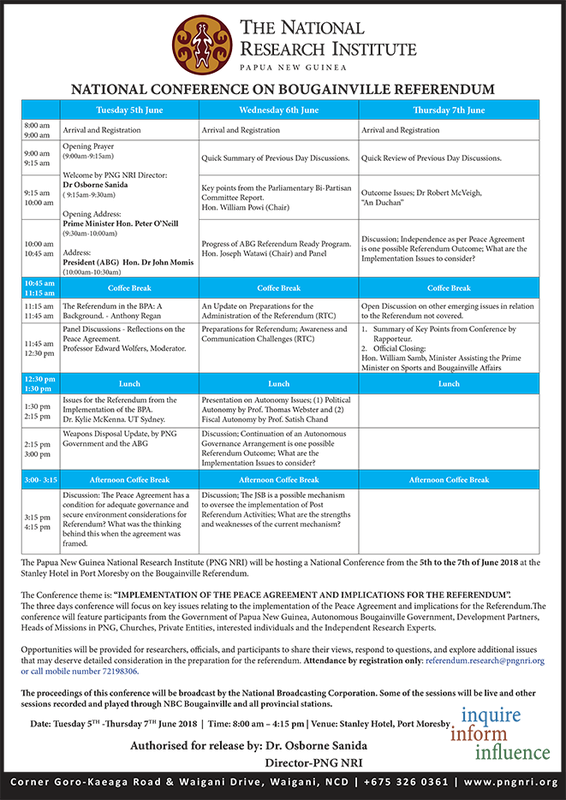 At the same time, the ABG has its own budget, projects and implementation schedules. However the four national parliamentarians are able to implement their projects without ease compared to the cash-strapped ABG government. “Just like the parallel political structure, there are parallel development initiatives sprouting throughout the autonomous region without proper linkage to generate maximum impact from allocated resources,” Mr Powi said. 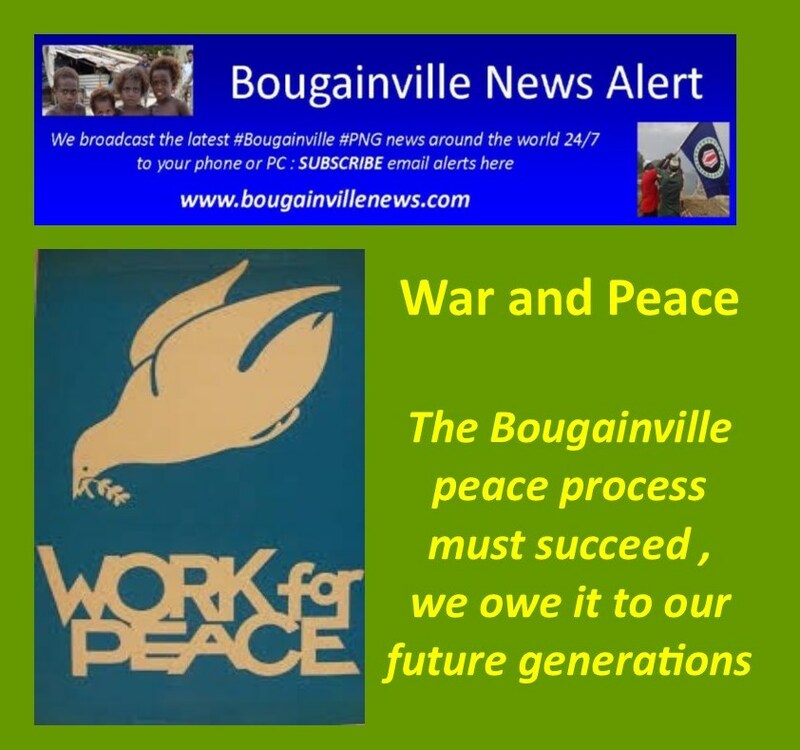 The sacrifice made by Bougainvilleans during the Crisis must not be in vain as the region faces off with deciding its ultimate political future. 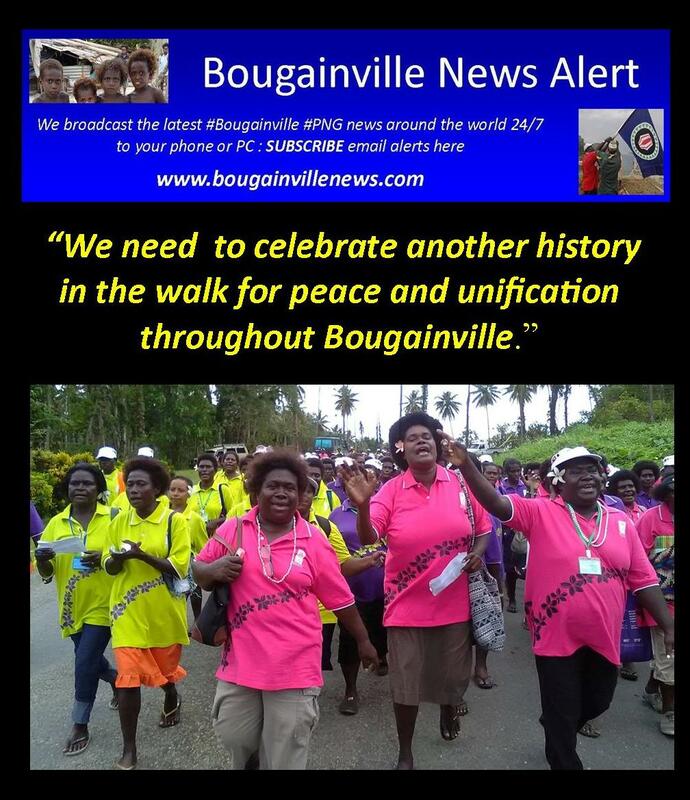 Chairman of the North Nasioi Community Government Rodney Niangko said that there has to be unity amongst Bougainvilleans and the Autonomous Bougainville Government to making this political dream a reality. “The unity that brought us together to end the civil war and bring about peace on the island must again be called upon to unite us as we prepare for the referendum,” Mr Niangko said. 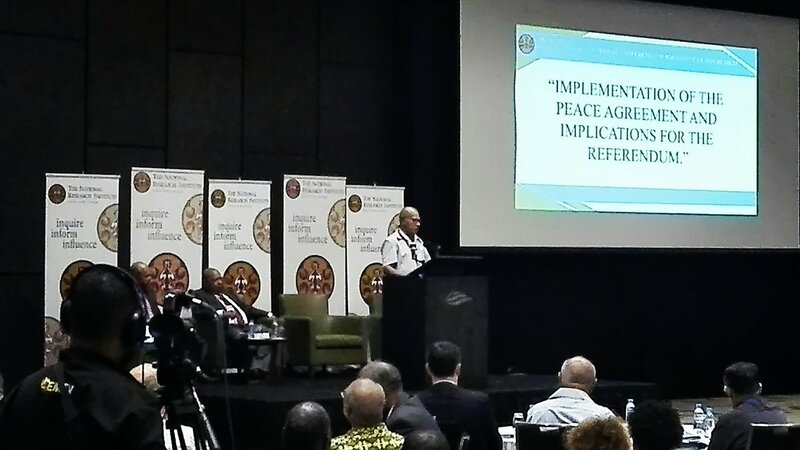 Mr Niangko said that Bougainville must rise to the occasion and show the international community that its people are willing and able to be the masters of their own destiny. 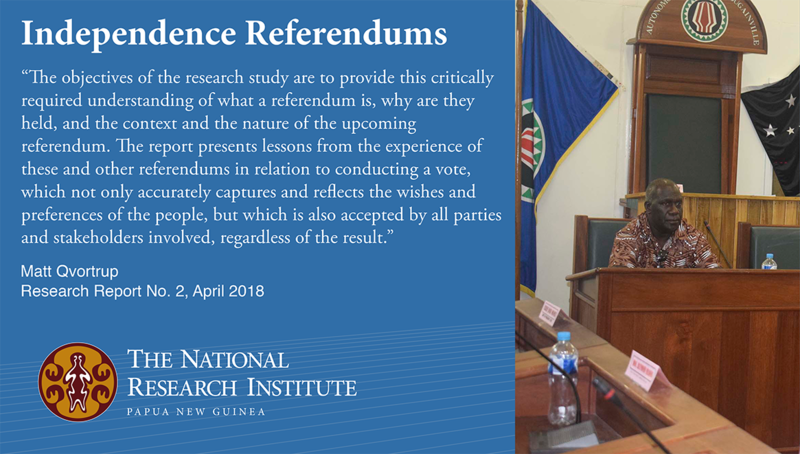 Mr Niangko said that reconciliation amongst Bougainvilleans is tantamount to all aspects of the referendum preparations for the Autonomous Region of Bougainville. He added that the people must fully understand the concept of self-determination and not to succumb to any negativity that will endanger the process of the referendum. Mr Niangko then paid tribute to former North Solomons Provincial Government member John Bika who was assassinated during the Crisis. He said that it was only through the sacrifice of leaders like Mr Bika that Bougainville’s struggle was overcome.